Family Program is out now! The 2019 Scribblers Family Program is out now. This year's program is jam packed with FREE activities for the whole family that celebrate the wonder of writing and words. Join us on 11 & 12 May at The Goods Shed in Claremont for hands on activities and workshops, a special Mother's Day market, and inspiring sessions by world renowned writers and illustrators. We are excited to launch our new program especially for teens, The YA Collective, a series of sessions on YA fiction on Saturday 11 May. We've hidden hundreds of feathers in library books around Western Australia. Head to the children's and YA section of your library and keep an eye out for special feather bookmarks hidden inside. Whoever finds a rare and special Golden Feather wins a fabulous prize, including a VIP pass to the 2019 Scribblers Festival and an iPad. 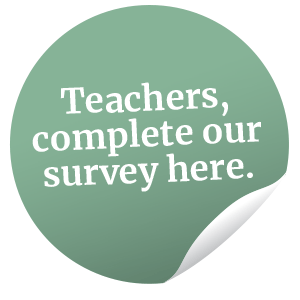 Silver Feather finders will also win some literary prizes, and if you find a white feather make sure you decorate it and share it on social media for the chance to win a spot prize. All good stories start somewhere…. "I would like to figure out how dreams are created…"
"It made me feel like I want to draw and write more." "Safe and relaxed, the Scribblers Festival was the best!" This feedback came from youngsters who attended the inaugural Scribblers Festival of literature and arts for young people. Children who opened up new worlds: of words and writing and books and podcasts and pictures. Worlds of ambition, imagination, self-belief and storytelling. Children who met leading authors and poets and illustrators and came away saying… I want to do that too. 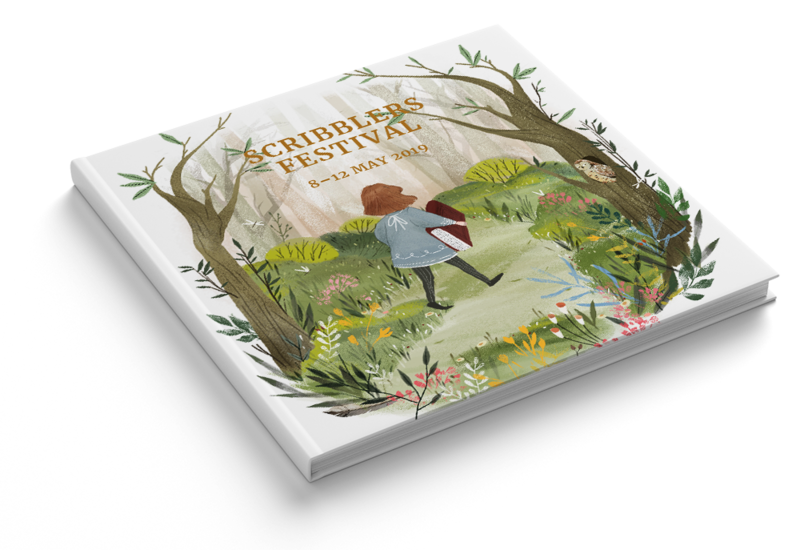 We launched our inaugural Scribblers Festival in May 2018 to nearly 10,000 wide-eyed kids, parents, and teachers. Learn more about who we are, why we're here, and how we celebrate the magic of storytelling. Prepare for your family’s imaginations to soar. We’ll keep you updated on programming for the whole gang, and much more! Make curiosity part of your curriculum. Learn about Scribblers Festival just for schools, including our Online Teachers' Lounge, which will be brimming with tools. The Scribblers Schools Program features cover artwork by illustrator and author Sha’an d’Anthes.